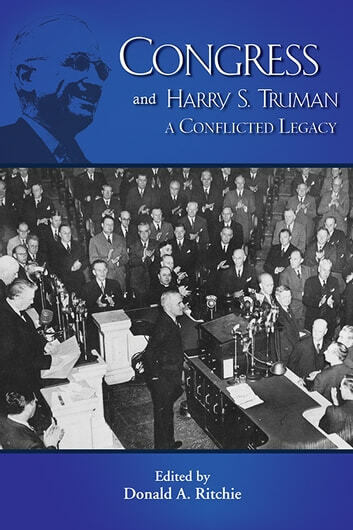 This collection of essays examines President Truman’s somewhat contentious relationships with Congress. Authors evaluate Truman’s successes and defeats and measure him against later presidents of the United States. 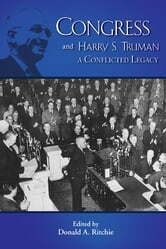 While the Truman era has been perceived as a stalemate between the executive and legislative branches, and while Congress failed to enact many of Truman’s major domestic proposals, he still scored some notable legislative achievements in foreign and military policy. Truman tapped into experiences from his ten years in the Senate to forge relationships with members of Congress at a difficult time. A Democratic President facing a Republican Congress and a divided Democratic Party, Truman stands as a model for other presidents during periods of divided government.